Legendary South African trumpeter and anti-apartheid movement figure, Hugh Masekela has died at aged 78, after a battle with prostate cancer, according to his family and the government. Born on April 4, 1939, Masekela first picked up a trumpet after seeing the film Young Man With a Horn and encouraged by activist Father Trevor Huddleston. Often described as the “father of South African jazz”, Masekela was an icon of South Africa’s Sophiatown, the political and cultural enclave of Johannesburg that was razed by apartheid police but remains a symbol of black freedom. Masekela went into exile in 1961, living in London and New York where he honed his trumpet alongside some of his heroes like Miles Davis. He continued to lend his voice to political struggle, with albums like Americanisation of Ooga Booga. 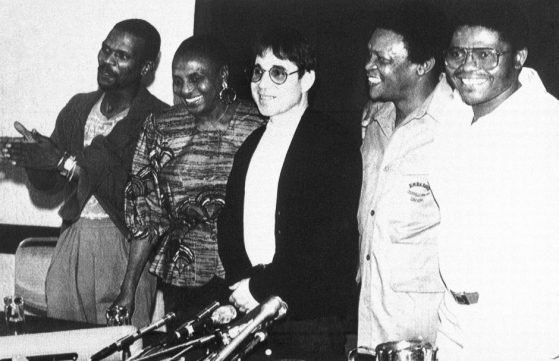 He travelled the continent, performing in Accra, recording in Gaborone and touring with Paul Simon’s Graceland, crossing borders as he did genres. Masekela’s last public performance was scheduled for November last year alongside Zimbabwean musical legend Oliver Mtukudzi and a host of young musicians, but was forced to cancel due to ill health. 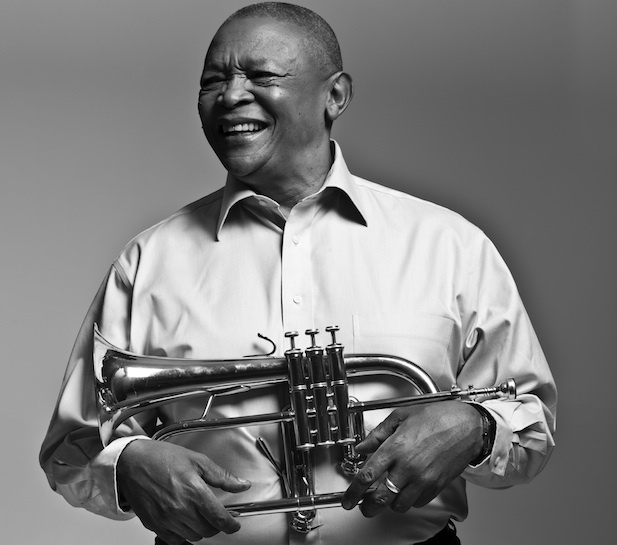 Masekela began treatment for prostate cancer in 2008, and was back on stage as soon as his strength allowed. In March 2016, however the cancer returned and had started to spread, according to a statement Masekela released last year. Dissatisfied by what he saw as a growing complacence in South Africa’s political and socio-economic landscape, he continued to speak out about the poverty of the black majority, preserving African culture and South Africa’s high rates of violence against women. “We lost our sense of outrage after we voted,” Masekela said in one of his last televised interviews.